Our Puppies Health Comes First! All of our puppies come from the Top 2% of U.S.D.A. approved breeders with no direct violations. We provide Lifetime vet exams with store selected veterinarians. Health Certificate showing up-to-date vaccinations and deworming treatments. 50% off spay/neuter at store selected veterinarians. 10% off all medical services at store selected veterinarians. 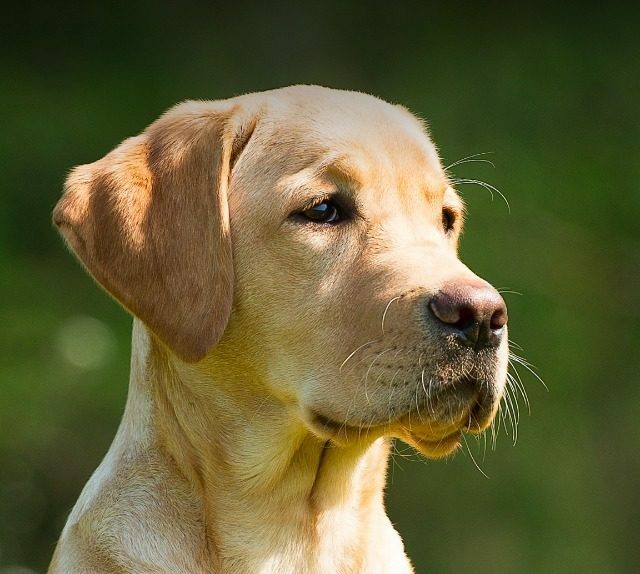 Exclusive three year Health Warranty on all of our puppies. We provide our Puppy for a Lifetime program. We will provide you with a puppy for the rest of your life!! Ask a Pet Counselor for more details. We have a veterinarian in our store twice a week. Each puppy goes home with a 30-day supply of vitamins, a bottle of Longevity – Drops supplement, Joint Mobility supplement and Skin and Coat supplement. We Are Devoted to Help Our Customers Train their New Puppy! In-store training on the Basic Needs with a detailed session on housebreaking and teething. Entire training kit is provided. Lifetime Training Program with professional trainer every week. We provide a training DVD that covers puppy training. We provide a 1800# with a free lifetime enrollment for all training questions. We provide hours of training video feed via internet. Extra Fun Amenities Only Provided by Petland Florida! Each puppy comes with a microchip for lifetime identification with AKC Cart and Help Me Find My Pet (Amber Alert). We provide a grooming day for the puppy courtesy of Petland. We give a Lifetime Membership to our store that provides various discounts. We cut the nails and clean the ears of any of your pets at a 50% discount. (Available Mon-Sat 11AM-8PM and Sun 12PM-5PM). Three generation pedigree on most breeds. We provide our customers with a boarding day at store selected veterinarians. Our puppies are socialized with children, adults and other dogs. Introduction of trainer and background. Explanation of what positive reinforcement is. Review of all previous commands taught in course. Explanation of what is taught in advance training and why it is important to continue education.